summer of 2004 a song Called ‘PLAYAHATERS’ which also featured Nyrone and close friend GThugz. his professional Career officially began. 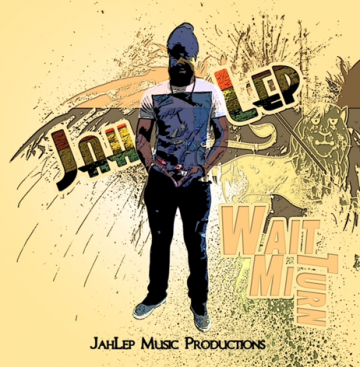 Please contact us at Jack Russell Music if you would like to use any of Jah Lep’s compositions for film, television, electronic media or covers.